I tried it and this happened. 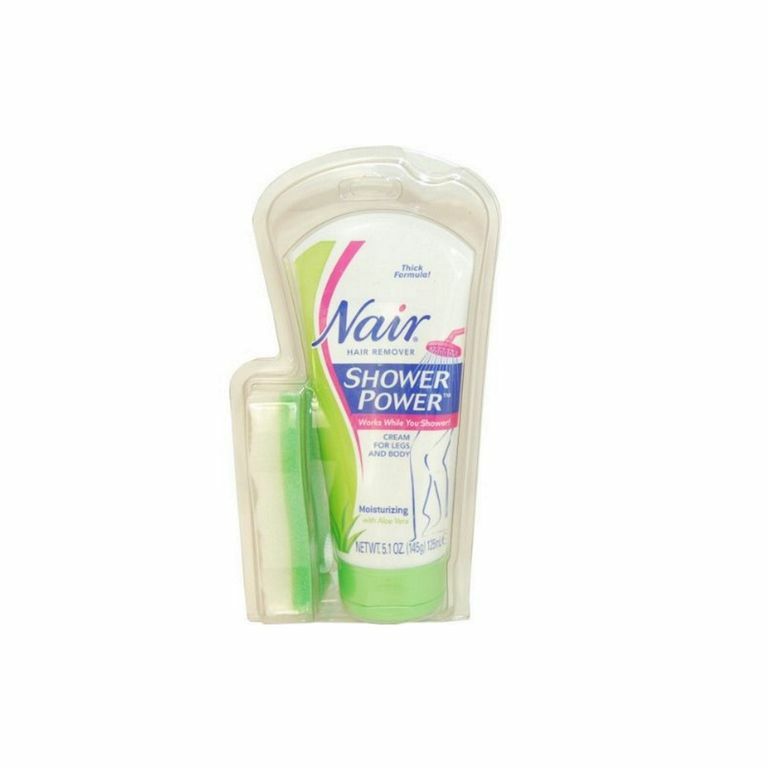 Nair Shower Power is supposed to be an easy way to get rid of hair on the arms, underarms, legs and bikini line while saving time and lasting longer than shaving. Honestly, I'd rather shave. In the end, I didn't save any time or get any longer lasting smoothness over shaving. Instead, I wound up with a chemical burn and drier skin. Manufacturer - Church & Dwight Co.
Depilatories work by breaking down the hair so that it can be wiped off. 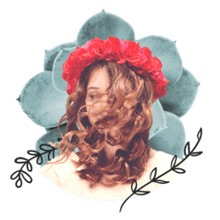 There are countless products that fall into this category and can come in lotion or spray forms. Some are made for men, others for sensitive skin and then there are those that are specially formulated for the face or bikini zone. Nair is one of the most infamous companies that make depilatories. Here we put one of their products to the test, Nair Shower Power, in a place where women routinely remove hair- from their legs. Nair Shower Power works a little bit different than most hair removing creams because you can put it on, wait one minute, and then go in the shower and rinse it off with the sponge after some time. (With most depilatory type products, going into the shower may alter your results.) In theory, it sounds like a great system. Two kinds are available: Moisturizing and Exfoliating. I opted for moisturizing because depilatories can be very drying to the skin, and I like to use an organic sugar scrub for exfoliating. I figured any extra moisture would be an added bonus. After two more minutes of having the cream on, but no more than ten minutes total, you use a sponge that comes with the product to help slough away the hair. I thought the sponge was great to have because there's no need to have more contact with the cream than necessary. Curious to see how it would last compared to shaving, I used Nair Shower Power Moisturizing on one leg and whipped out the razor for the other. The sponge provided worked well to remove the product and the hair. When getting out of the shower and drying off both legs, there were no immediate differences between the two. However, later that day an area on the right side of my lower leg which I used the depilatory started to burn. I followed all the instructions, didn't leave the product on longer than they said not to and I don't have sensitive skin. So I was surprised to see a long scab that looked like a bad razor burn the next day. I also noticed that the Nair leg had much drier skin compared to the shaved leg. So much for choosing moisturizing. I can only imagine if I had chosen the exfoliating option how things may have been much worse. "Smooth Skin Lasts Longer Than Shaving" advertised on the bottle didn't hold true in my case. My leg that used the Nair Shower Power grew back just as fast as the shaved leg. Overall, I would just rather shave. Nair Shower Power didn't save me any additional grooming time because it's quicker to shave. There was no saving of money because it takes a good amount of product to cover the hair. And like I said above, it didn't give me any longer hair-free results. With shaving there are much more natural products, or at least less harsh, that can be used to shave with.